Jeff ‘The Hornet’ Horn started his boxing journey at 18 years of age, when he took up self-defence lessons with Glenn Rushton after being bullied at school. The 29 year old is a former school teacher who has evolved into Australia’s best pound-for-pound boxer. 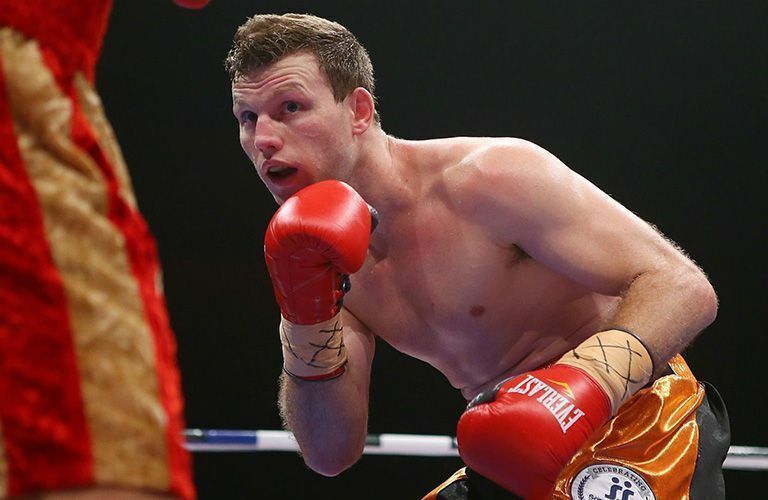 Before turning professional, Horn won the Queensland title in just his second fight, followed by three national titles and the Oceanic title, before reaching the quarterfinals at the 2012 London Olympics. After just 17 professional fights, Jeff won the WBO World Welterweight Title against Manny Pacquiao in front of more than 51,000 spectators at Suncorp Stadium on 2 July 2017 - the biggest fight in Australian boxing history. TITLES: WBO World Welterweight Title, WBO Inter-Continental Welterweight Title, IBF Inter-Continental Welterweight Title, PABA Welterweight Title, WBO Oriental Welterweight Title, WBA Pan African Welterweight Title and Oceania Interim Welterweight Title.